Good afternoon everyone! I hope you guys are having a lovely weekend. Today is my “fun day” and I am going to try to relax a little but first, I have some lovely lacquers to share. While in Vegas I had the great pleasure of meeting up with Cynthia from Alter Ego and as always, she was such a doll. 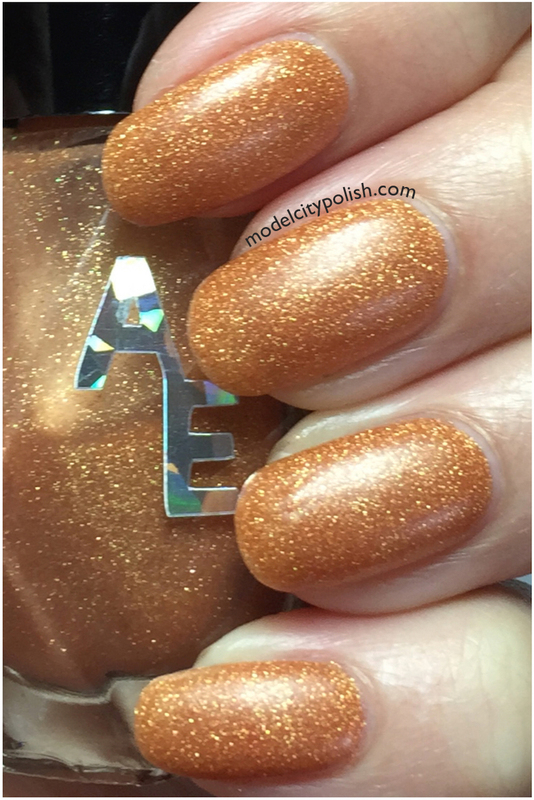 Alter Ego offers a wide range of lacquers and other goodies that everyone can love. Today we are going to take a look at two lovely blends. First up we have Well Read. 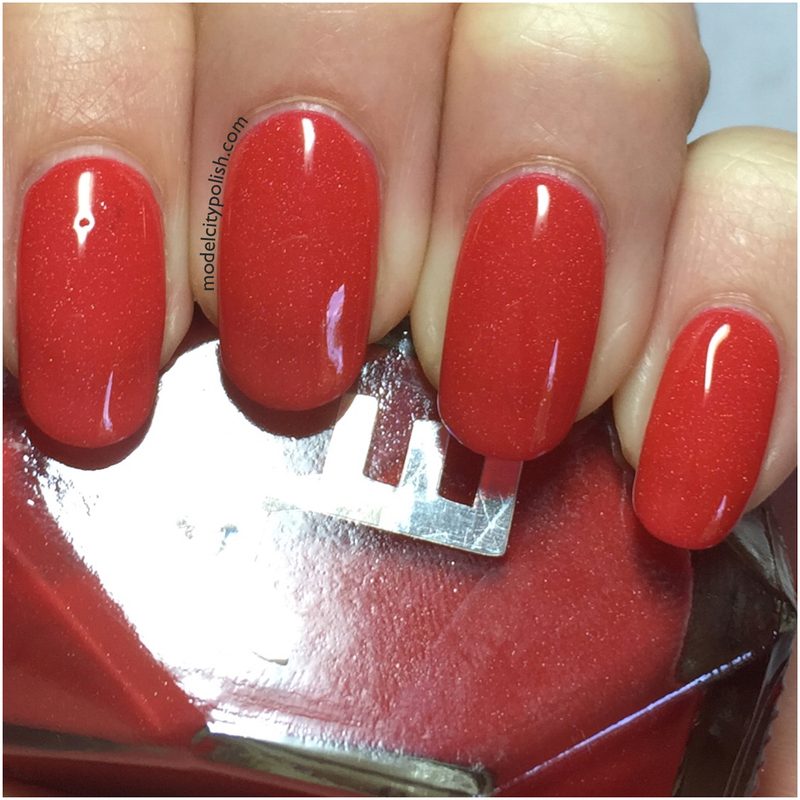 This is a lovely bright red jelly blend with a soft silver glitter shimmer. Application was easy and with their new super wide brushes, coverage was fantastic! Well Read did dry to a very matte finish, and quickly, so I highly suggest a glossy top coat to get the same look as me. 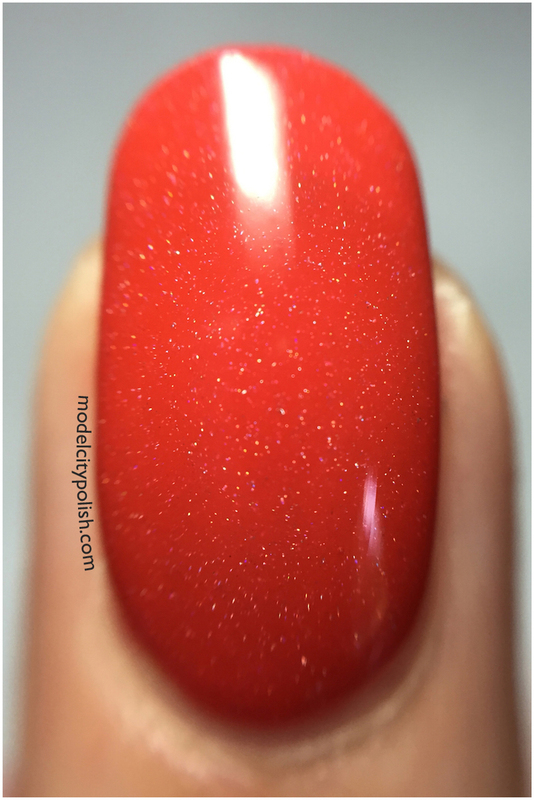 In my photos I am wearing three coats of Well Read and one coat of SuperChic Lacquer Liquid Macro top coat. Next up we have Goldie Handler. 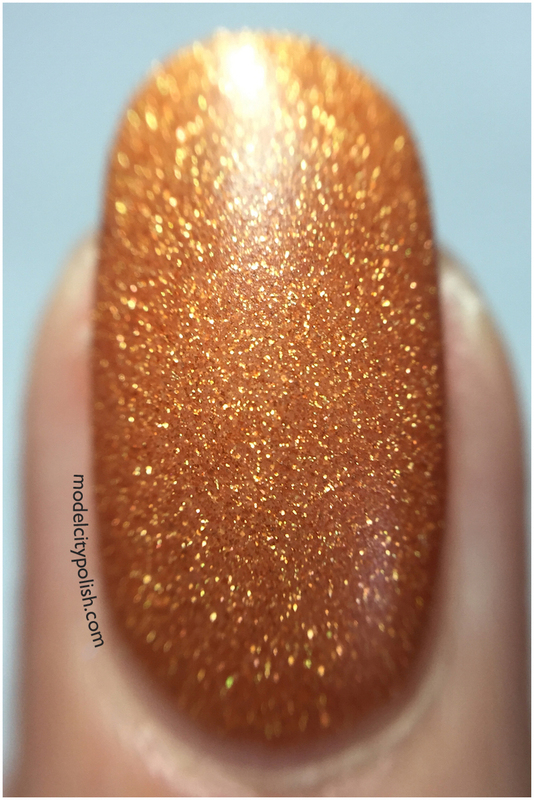 This is a stunning gold glitter blend. Application and formula were super easy to work with, even in mini form, and the matte finish was just perfect. 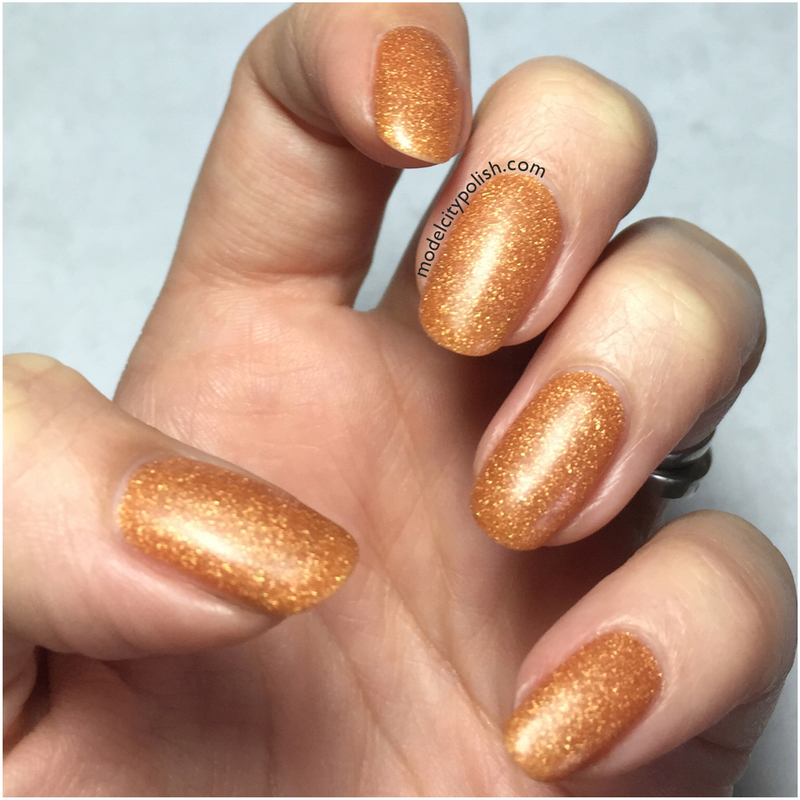 You could certainly top coat this to achieve a heavy glitter look, but I really had to share it’s natural beauty. In my photos I am wearing just three coats of Goldie Handler. 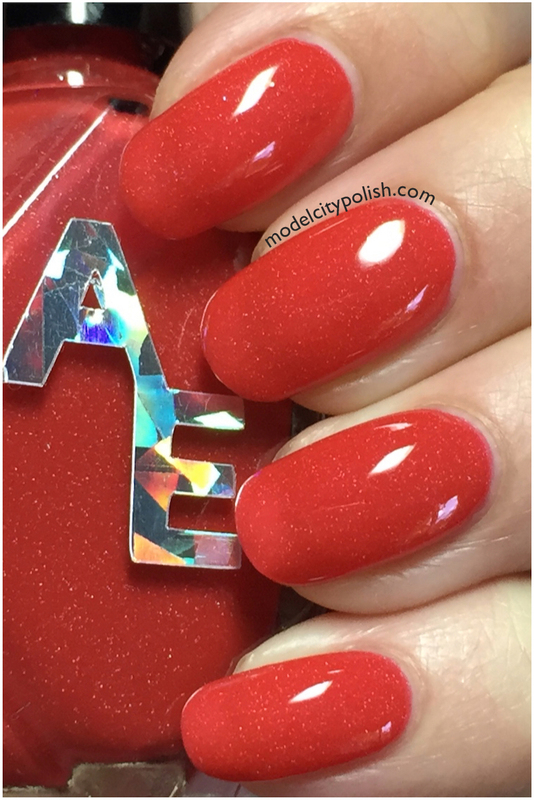 So what do you guys think of today’s lacquers from Alter Ego? I think they are both lovely and well versatile for any work environment. 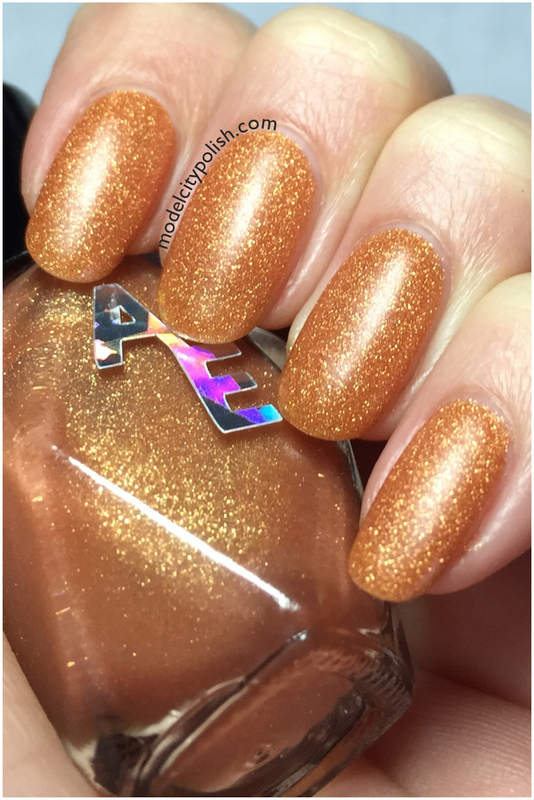 Be sure to check out all the amazing lacquers Alter Ego has to offer and give them a follow on Facebook and Instagram for up to date info. Thank you so much for stopping by today and I will see you all again tomorrow. Thank you for your wonderful review! Your manis and photos are beautiful, I am very grateful and appreciative for your hard work! 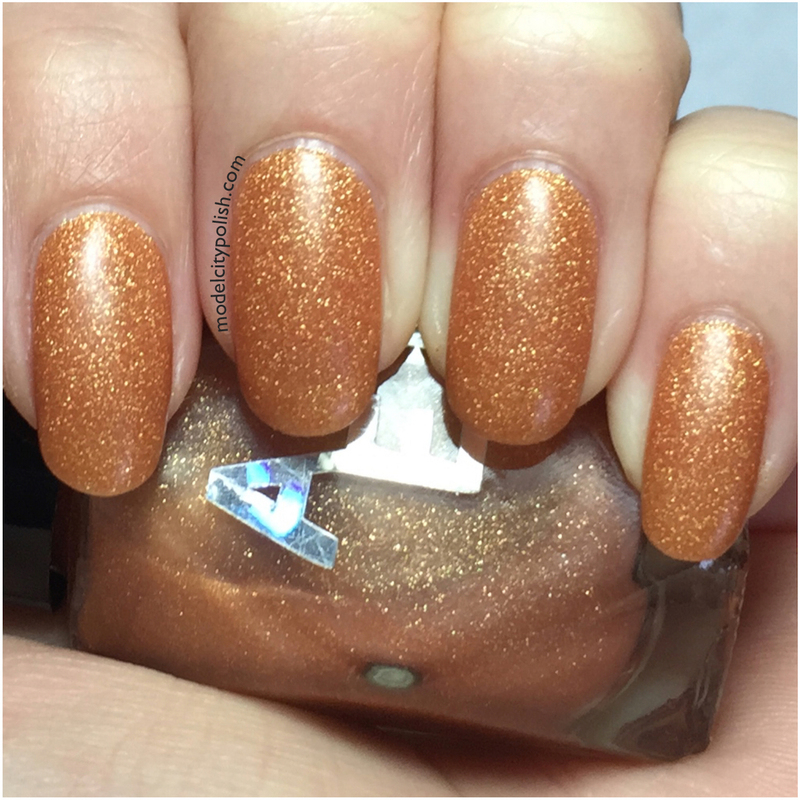 Gorgeous polishes and a great review! I love Well Read! 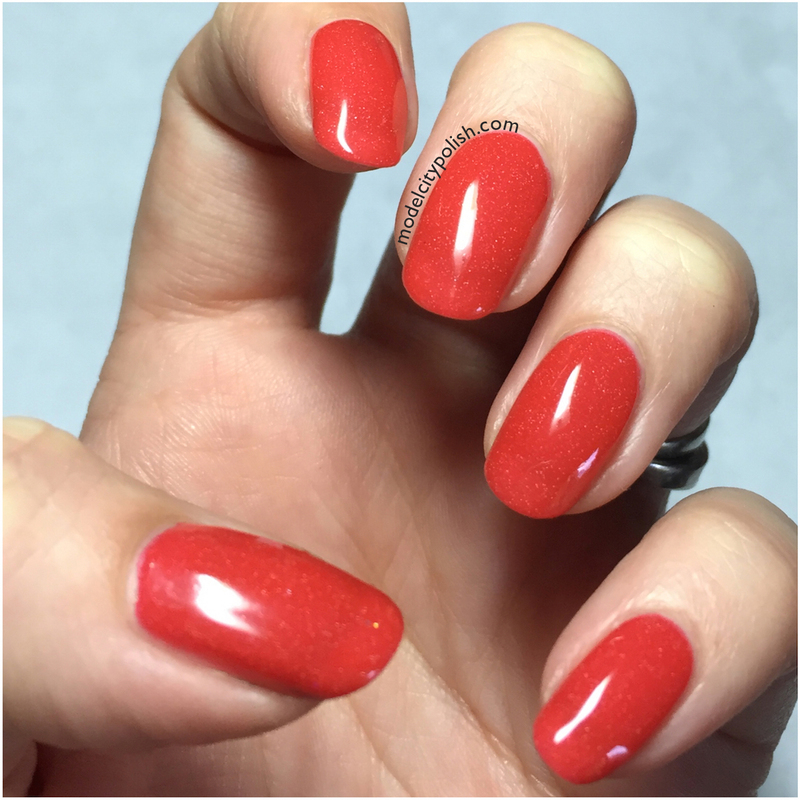 I love reds with sparkle/glitter. Great swatches! I hope you had a relaxing day yesterday! 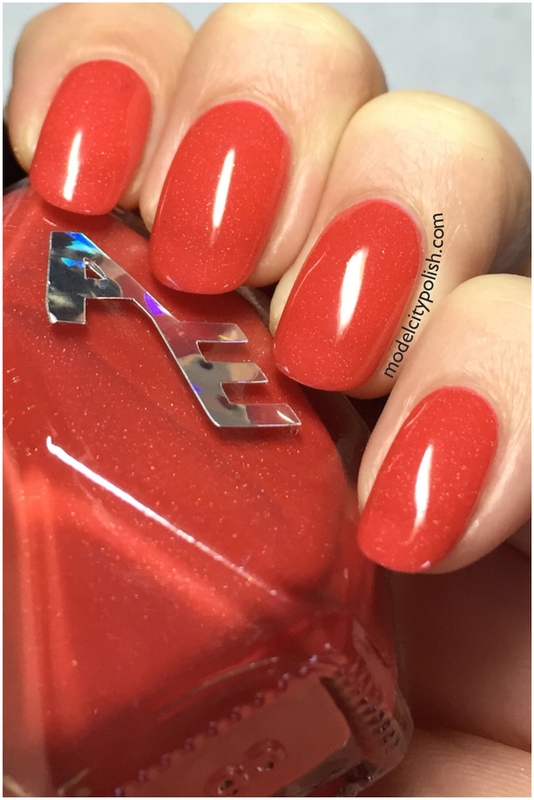 Well Read is seriously straight up my alley – I love a good red polish!